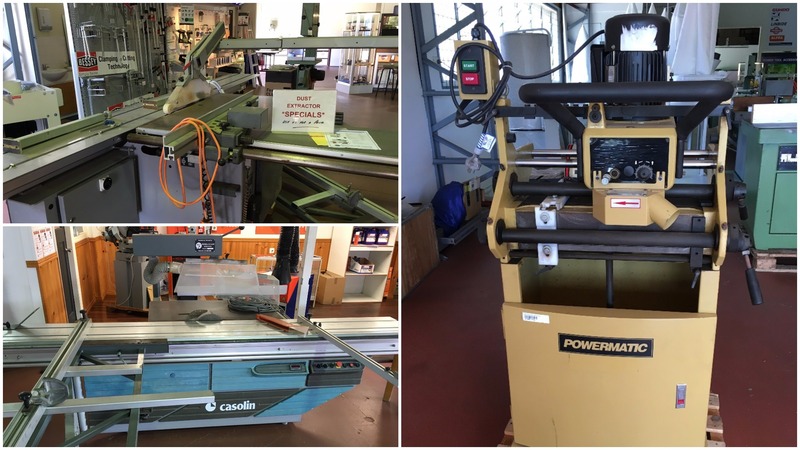 Brisbane Saw Service is a family owned and operated business providing Saw Sharpening services, Machinery and Tooling for woodworking, steel, aluminium, plastics and composites industries. Save by shopping online - check out our online shop today! Quality saw sharpening service from our highly trained and experienced team! 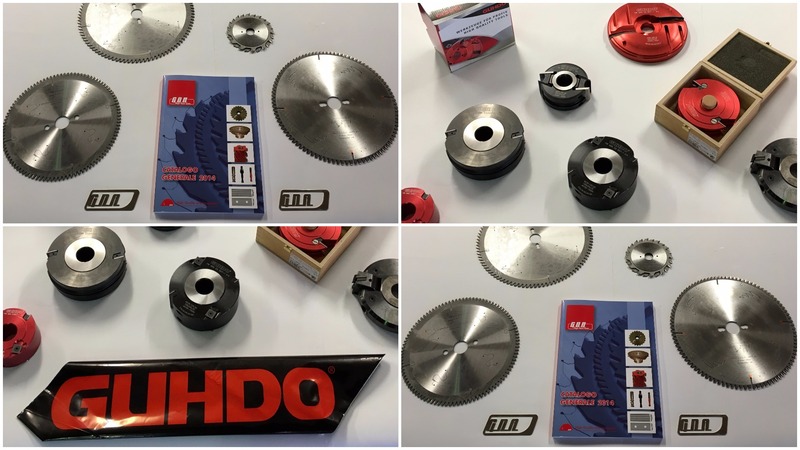 Saw blades, cutters, knives and dust extraction tools for metal, wood, aluminium and composite industries. Our suppliers: Cruing, Fapil, FS Tool Corp, GDA, Guhdo, Kufo, Linbide, Tigra and Wemaro. Routing, nesting & dust-free nesting, drills and accessories. Our suppliers: Cruing, Fapil, FS Tool, Guhdo, Linbide and Wemaro. New and used machinery! Industrial machinery for metal, aluminium, woodworking and plastics industries. DIY machinery and machinery for schools. Our suppliers: Comatic, Excision, Kufo and Thomas. Power tools and accessories to accompany your tooling products! Our suppliers: Festool and Bessey products available to purchase in store. We also have a select number of accessories available to purchase online. 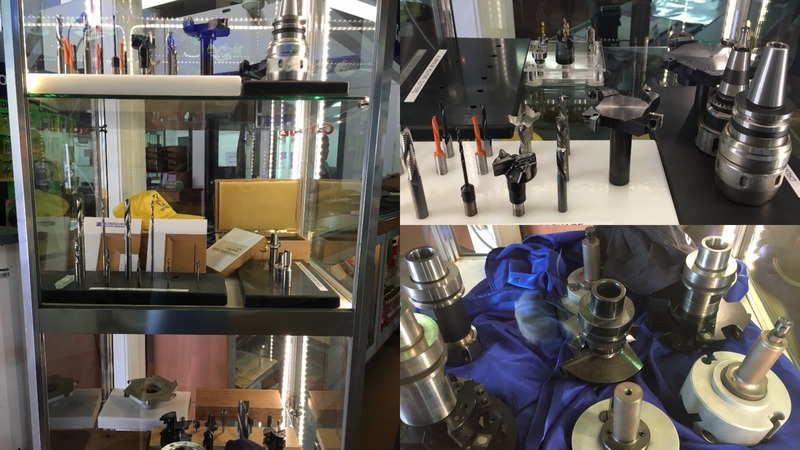 Here at Brisbane Saw Service we sell a range of new and used machinery, including industrial machinery for metal, aluminium, woodworking and plastics industries. We also sell a range of DIY machinery, machinery for schools as well as second-hand machinery. Our list of current second-hand machinery is available to view here. . Some words from our customers. What we like about Brisbane Saw Service is that they are always reliable and very accessible. They offer expert advice and provide us with good quality brands. They give us excellent service and quality product and this is why we have been dealing with them for over 30 years.